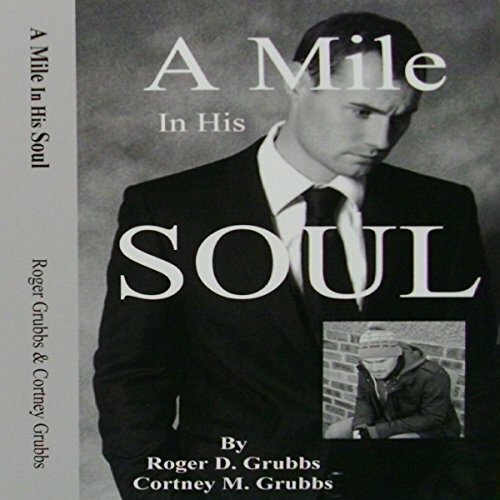 Showing results by author "Roger D. Grubbs"
A modern twist on a classic but true-to-life story, A Mile in His Soul shows the aftermath of two worlds colliding: the haves and the have-nots. Destined to become a box office smash-hit, A Mile in His Soul is a captivating story of a young man named Malcolm Horsley, who has everything: a nice flat, plenty of money, all the women he desires. Malcolm constantly uses everyone, even his so-called friends, for his own gain.